Come out and join us for a Bawlf Fire Dept Pancake Breakfast followed by fun activities sponsored by council, including horse drawn wagon rides. Every year the Village of Bawlf has a Community Wide Garage Sale. This is a great opportunity for our residents to host their own garage sales, as well as for people from many different communities to come into Bawlf and take part in the fun activities planned. 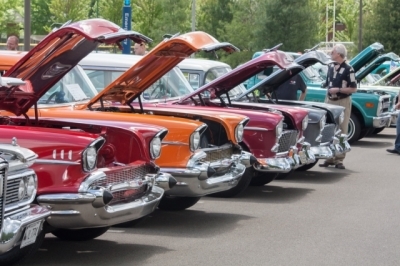 This year the Village is really revving up our engines and extending an invitation to any interested Show n' Shine participants, food truck owners and local home based business vendors to participate. This will be the 1st annual Bawlf Show n' Shine. If you would like to participate, please contact the Village Office for more details! 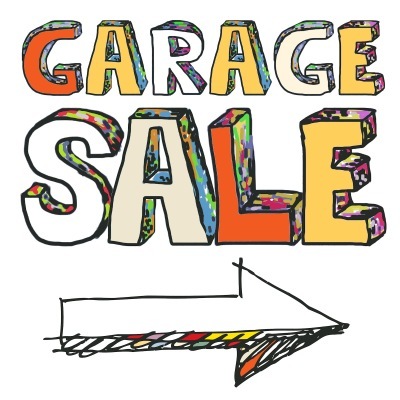 The garage sales will run from 8:00am - 4:00pm If you are a resident and would like to be put on the garage sale map, please contact the Village Office! 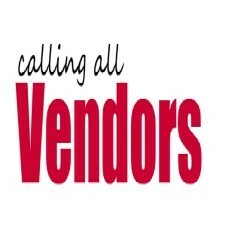 We are looking for local home based vendors to take place in our Vendor Show taking place on Garage Sale day. If you would like to register, contact the Village Office for more details!